Amid allegations of widespread irregularities, the government on Monday scrapped two panels of candidates for top jobs in public sector banks that was finalized towards the end of UPA regime. It will now launch a fresh exercise to appoint eight bank chiefs (nine candidates had been shortlisted, with one person earmarked against a future vacancy) and 14 executive directors. Several top state-run banks including Bank of Baroda and Canara Bank have been without a full-time chairman and managing director and Punjab National Bank joined the list on Monday with KR Kamath's term coming to an end. Sources said that the appointments are expected to be finalized over the next few weeks. 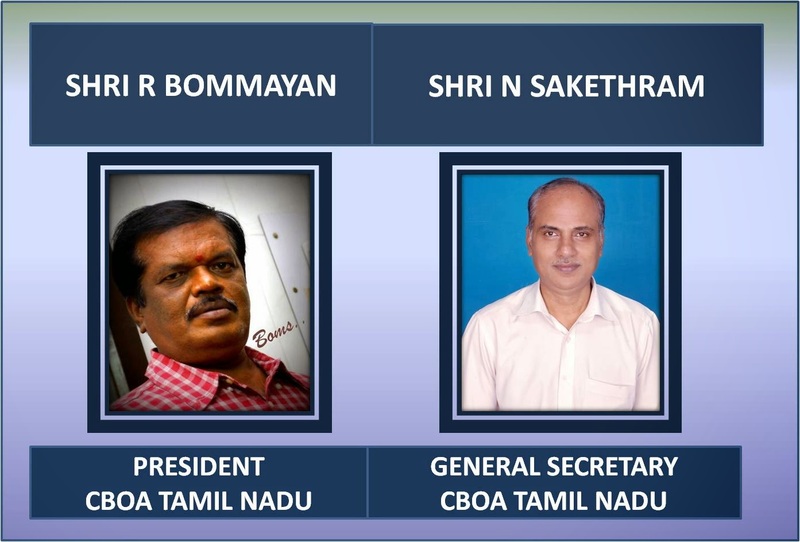 For the time being the government is unlikely to split the post of chairman and managing director but finance ministry sources said that the job will be split with the top board-level position being a non-executive job. The post of chairman and managing directors will be split from the next year and tenure of three years will be given, with the possibility of reappointment for another two years. Similarly, the selection of non-official directors is also being reworked, officials said. 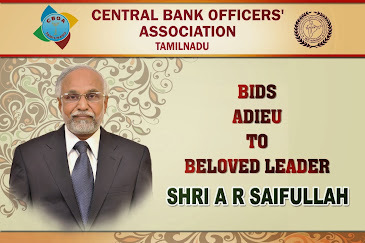 While complaints of favouritism have dogged bank appointments for years, it became a full blown crisis after the arrest of Syndicate Bank chairman and managing director SK Jain in an alleged bribery scandal. As a result, the panel for CMDs finalized by the appointments panel headed by RBI governor Raghuram Rajan last year was scrapped. In any case, five of the nine shortlisted candidates are said to have been under the Central Vigilance Commission (CVC) scanner.